So, the summer’s end is upon you. It’s been a great one, because as it so happens, you are the proud owner of a boat. This sure can make for some quality family time, as well as has given you the opportunity to invite along some friends. You may have even made a few new friends along the way. During the summer, you likely have stored your boat at a campsite, or on a boat dock where you typically direct access to the water. But let’s be realistic. More of these places are just not up and running year-round. They are seasonal. With that, you are left with a dilemma. Where will your boat storage be for the winter? For most of us, there isn’t room at our place of residence. The fact is that most families already have more than one vehicle in the driveway, and that’s if you are lucky enough to have a driveway. There isn’t enough space to add a boat. 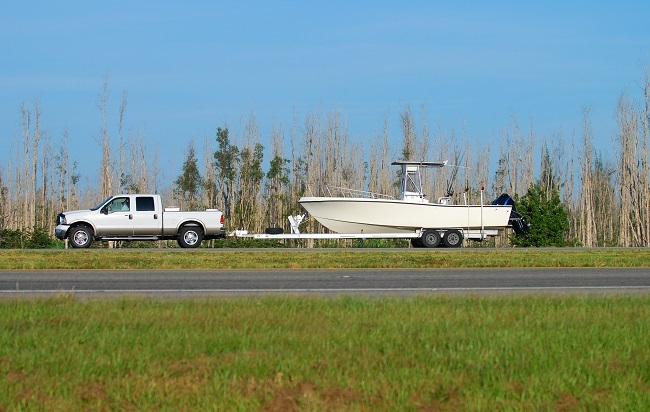 In most states, it’s illegal to park a boat on the street, unless it’s attached to a vehicle. Now, who has time to attach and detach the boat every time they have somewhere to go? We have your solution. At Party Barn Boat & RV Storage, we have you covered. You can choose what works best for you. We offer enclosed , covered and uncovered storage. We sit on five acres of property, so we are able to house plenty of boats. We are only three miles in either direction of Lake Lavon and Lake Ray Hubbard, so you don’t have to travel far to get back on the water when you bring your boat back out of storage. Please contact us for more information on what we offer. 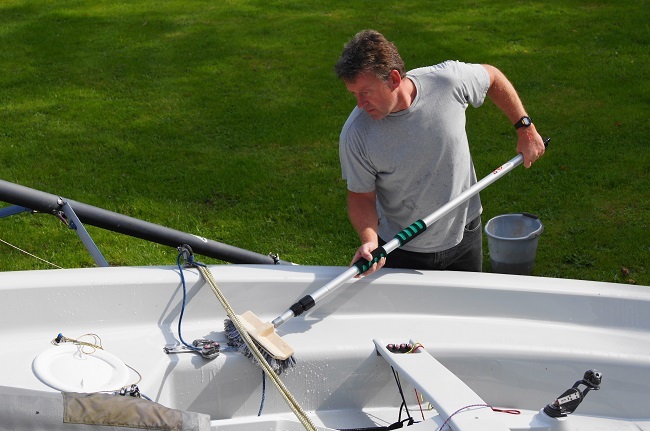 We are happy to house your boat until you are ready to enjoy another summer on the waters. Sometimes life throws you a loop and you need to find storage for your vehicles. That can range from RVs to motorcycles, to ATVs, and boats. There are lots of circumstances that bring about the need for covered storage for your vehicles. Here are a few that are common at Party Barn Boat & RV Storage. A Move: Sometimes people live in a place where they have the space to store these extra “toys” and when they have to move, they lose that ability. Whether it is an HOA that doesn’t allow them to park their RV or they simply don’t have enough space anymore, they have to find a new home for their vehicles. A New Purchase: Often customers at Party Barn never intend to store their boat or RV at home. They knew they would be finding a storage solution for their boat or RV when they bought it. The Eye Sore: Some people love their boats, RVs, and ATVs but simply don’t want to see them parked in their yard or driveway. Those vehicles are for adventures and don’t look good outside of their homes. Apartment/Condo Living: Some of our customers live in apartments and still want to have a boat or RV. Just because they don’t have a place to park it doesn’t mean they shouldn’t have one! These are some common reasons people rent covered or uncovered storage for their vehicles at Party Barn Boat & RV Storage. If any of these situations applies to you, contact us today to see about renting a space to store your vehicles.